Since I opened my first Nancy Drew mystery at the age of nine, I’ve been hooked. What is more fun than trying to figure out a clever crime along with a beloved character? Writing a mystery runs a very close second. The challenge of laying subtle clues, depositing red herons like bread crumbs in a forest, provides as much fun for a mystery author as it does for the reader. The challenge comes when the author is successful at keeping the culprit’s identity a secret at the very end, yet leaving the reader satisfied that they weren’t cheated when they think back and realize how the clues led them down a cleverly placed trail. Then, the reader closes the book, smiles, and feels satisfied. Add a quirky character the reader can relate to, and you’ve got a successful cozy mystery. Not an easy task for the writer. Most mystery authors are not seat-of-the-pants writers. Instead, writing a cozy mystery involves days, if not weeks, of planning and note taking. A lot of hard work and a lot of fun. Especially when the reader leaves positive feedback. In my Summer Meadows mysteries, the main character Summer Meadows doesn’t start out with then intentions to take up sleuthing, but when she finds diamonds, a rusty can full of cash, and a bloody gardening glove, what’s a girl to do? 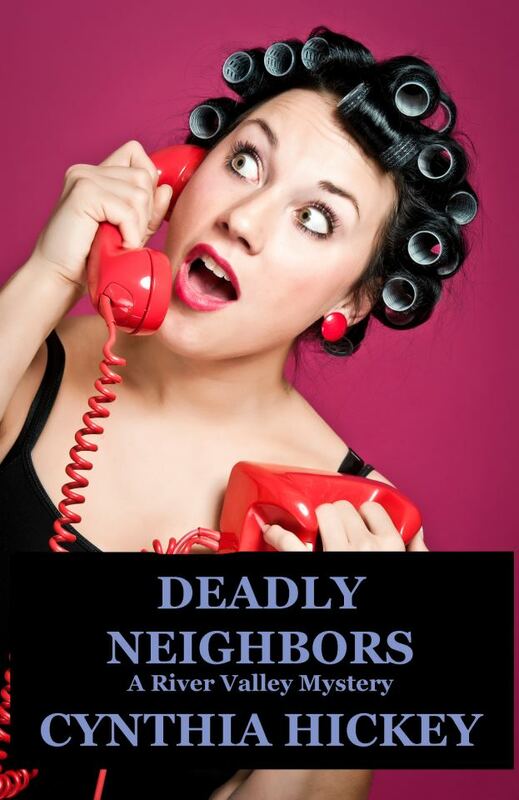 Deadly Neighbors is the first in a new mystery series in which the first book deals with drug-induced sleepwalking. See all of Cynthia Hickey’s mysteries at www.cynthiahickey.com and connect with her on FaceBook where she loves to talk up a good mystery. 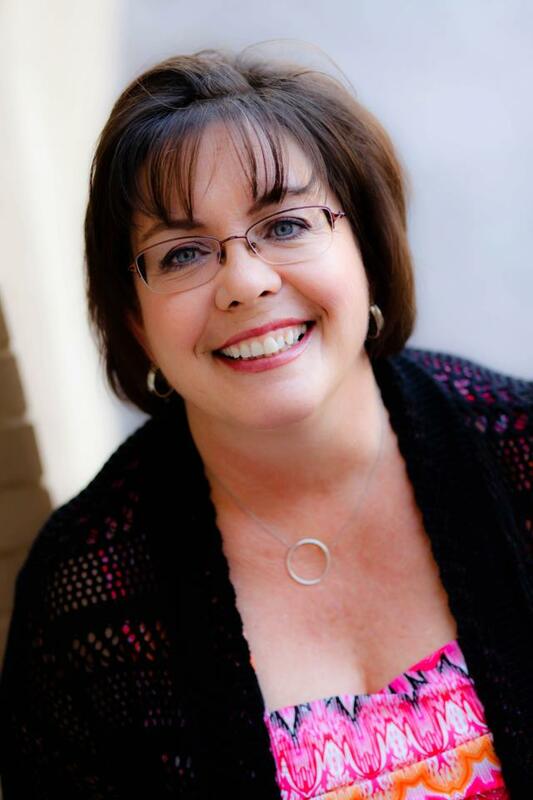 Best-selling mystery author, Cynthia Hickey lives in Arizona with her husband and the youngest of their seven children, where she is busy writing her next mystery. When she isn’t writing, she’s reading, crocheting, or visiting with one of her five grandchildren. MYSTERY & SUSPENSE – CAN YOU OUTRUN WHAT’S CHASING YOU?